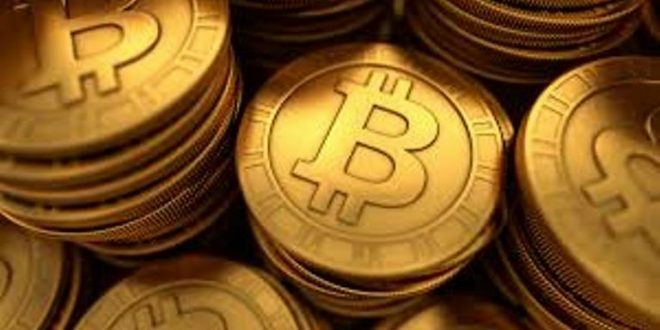 Bhubaneswar: The Commissionerate Police on Friday detained two persons, including a businessman from Gujarat on charges of luring people to invest in Bitcoins in Bhubaneswar. The businessman Hitesh Patel was detained by a team of Saheed Nagar police after a raid on a posh hotel in the city. Sources said the duo was detained by police while trying to lure people to invest in Bitcoins by organising a conference in hotel Sheetal near Vani Vihar Square here. Police are now grilling the duo to extract more information about the motive behind organising the conference.